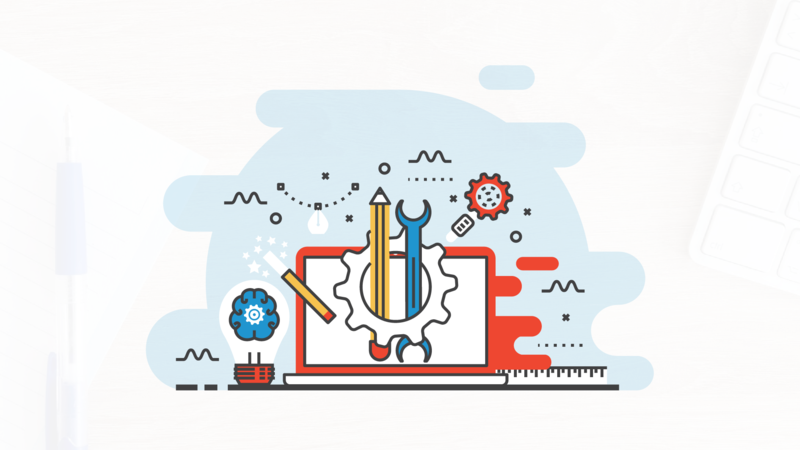 When designing and developing an eLearning course, it’s easy to stuff it with all of the required content and push it to your learners. 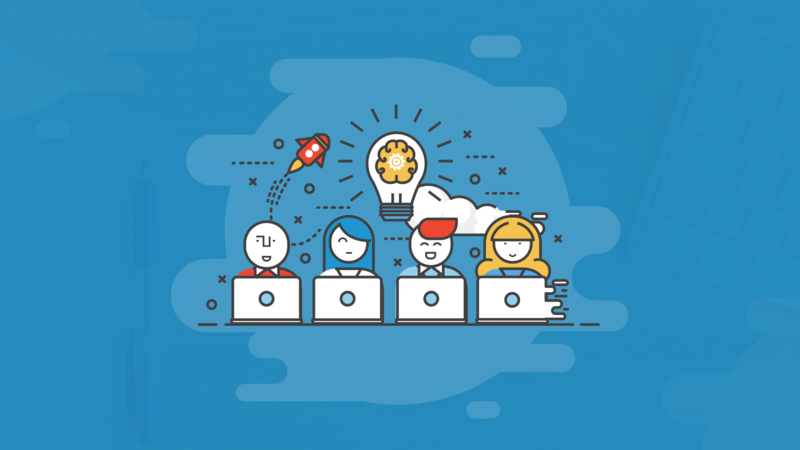 However, a critical part of being a good instructional designer is not only considering what content you include in your eLearning course but also how you communicate it. The effectiveness of any eLearning course depends on how the learner processes the information provided, and whether or not that information is retained into long-term memory. This is where Cognitive Load Theory comes into play. If you’re not familiar with Cognitive Load Theory, I highly suggested you check out this great explanation by Connie Malamed. In this post, I’ll share four practical way you can reduce cognitive load in eLearning. When I first started in eLearning, there was a lot of conflicting guidance regarding the ideal length of an eLearning course. Some folks said an eLearning course shouldn’t exceed 45 minutes, others said 20 minutes, and nowadays I hear people say 10 minutes. To be honest, I’ve never been a firm believer that an eLearning course should be restricted to an arbitrary duration of time. I’ve always believed that an eLearning course should be as short or as long as it needs to be to cover the required content. This isn’t to say that you shouldn’t be strategic or thoughtful about how you chunk of scaffold your learning content. 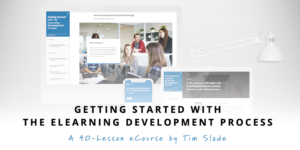 Even if you have a 45-minute eLearning course, it doesn’t mean you try to cram 25 new concepts into that one course. 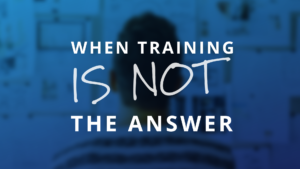 Depending on the nature of what’s being taught, you want to avoid overloading the learner with too much information or too many concepts at once. To avoid this, you can reduce cognitive load in eLearning by structuring the learning content into smaller, bite-sized chunks. For example, if you have five new concepts or behaviors you need to teach your learners, and they each will take about 10 minutes to cover, you could build a single 50 minutes course; however, it’s not likely that your learners will retain all of the information. On the other hand, you could chunk each concept into five, shorter eLearning courses, with each being 10 minutes in duration. If you want to learn more about microlearning, check out this video. An important part of creating an effective learning experience is to let your learners practice the behaviors you’re attempting to teach. I’ve always believed that knowledge and behavior aren’t mutually exclusive. In other words, if all you provide is the information, don’t expect your learners to put it into practice back on the job. If you just dump a bunch of information onto your learners, you run the risk over overloading them with information that they won’t remember. Giving your learners the opportunity to practice a skill lets them experience how that skill is relevant to them. And it’s often through a well-designed practice activity that helps the learner retain those skills in their long-term memory. You can reduce cognitive load in eLearning by letting the learner apply each concept with a meaningful interaction. For example, if you need to teach your learners how to use a new, complex system, you could build a series of how-to videos to show them how the system works. But you don’t want to stop there! After each demonstration, include an interactive simulation, challenging the learner to complete a specific task within the new system. Any interaction that requires the learner to apply their critical thinking skills to make a decision, complete a task, or answer a question, will help them retain the information in their long-term memory. If you want to learn more about creating eLearning interactions and scenarios, check out this video. 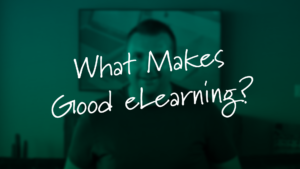 When I first started building eLearning courses, I remember thinking that my slides were merely there for me to insert the content of my course. Although many of my first eLearning courses included audio narration, all it did was simply repeat all of the content I included on the slides, word-for-word. After about year of doing this, I stumbled across Slide:ology by Nancy Duarte. If you’re not familiar with Slide:ology, it’s a fantastic book about designing presentation slides. In it, Nancy explains that your slides are there to “help your learners see what you’re saying.” This completely changed my view of how I should be using my eLearning slides. I’ve since realized that eLearning is a tool for visual communications—it’s an opportunity for you to create a multimedia experience for your learners—one that incorporates graphics, audio, animations, interactivity, etc. You can reduce cognitive load in eLearning by pairing meaningful graphics with animations and audio narration. Rather than throwing a bunch of bullet points and generic stock photos on your slides, use your slides to visualize the concepts you’re attempting to explain. For example, if you’re teaching a new process, visualize the process with a diagram or series of icons, animating each step as it’s explained by the audio narration. 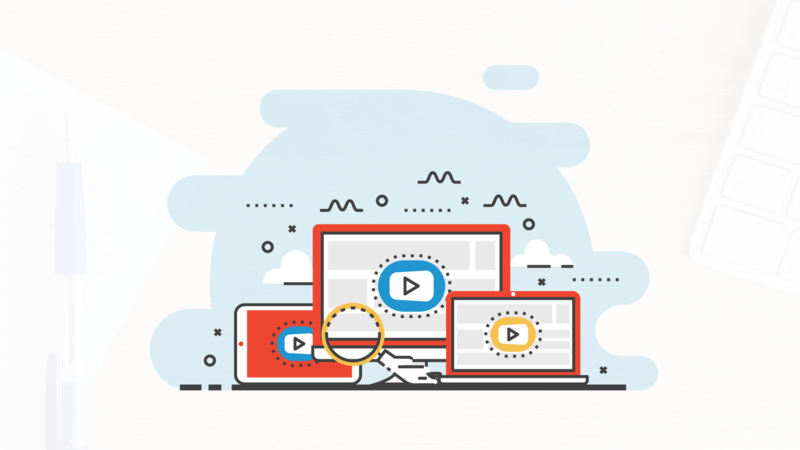 If you want to learn more about how to visually communicate your eLearning content, check out this post. 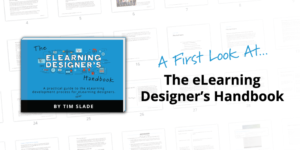 When I first started creating eLearning courses, I didn’t need to worry about designing an intuitive user interface. At the time, I was using Articulate Studio, which simply converted my PowerPoint slides into Flash-based eLearning courses, by adding a player with a menu and navigation controls—the user interface was taken care of for me. However, nowadays, with tools like Articulate Storyline and others, the ability to create custom, on-screen navigation is easier than ever. 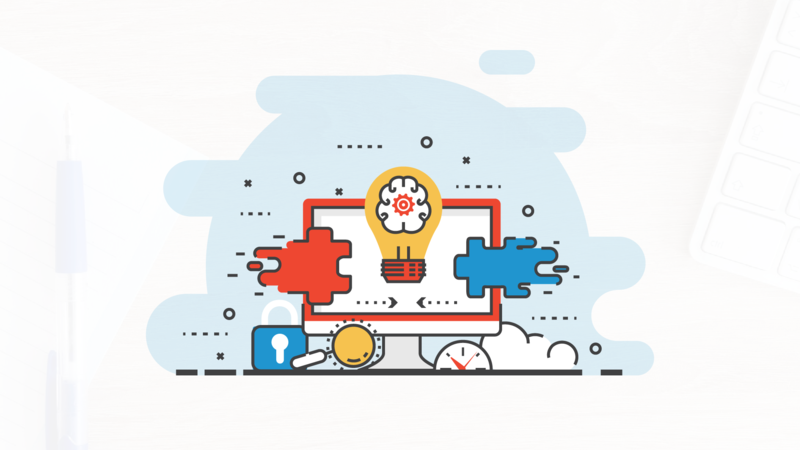 You can reduce cognitive load in eLearning by designing an intuitive and easy-to-navigate user interface. Keep the navigation of your course simple and consistent. Make sure your buttons look and behave like buttons. Where possible, reduce the number of clicks to complete a specific task. And of course, conduct user acceptance testing to get feedback on the usability of your eLearning course. If you want to learn more about user interface design for eLearning, check out this post. When designing and developing an eLearning course, you run the risk of overloading your learners when you try to cover too much information, when you fail to let your learners put the concepts into practice, when you don’t help them see what you’re saying, and when you make your eLearning hard to use. Making these practical and straightforward adjustments will not only improve the overall quality of the learning experience, but also help you reduce the cognitive load of your learners. What other tips can you share to help reduce cognitive load in eLearning? Share them by commenting below! Great post! My ongoing challenge is getting my clients to understand the importance of reducing cognitive load. I’m regularly presented with pages of information to turn into an eLearning course, it’s 2019 and I’m surprised this is still an issue with so many organisations, how do you deal with this? Great post Tim! Like Tyson I also struggle with overwhelming content demands. 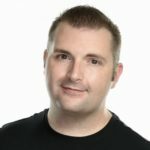 How do you get people to understand that sometimes less is more and make the shift to shortened more direct micro learning projects? Thanks for reading and commenting, Jessica! 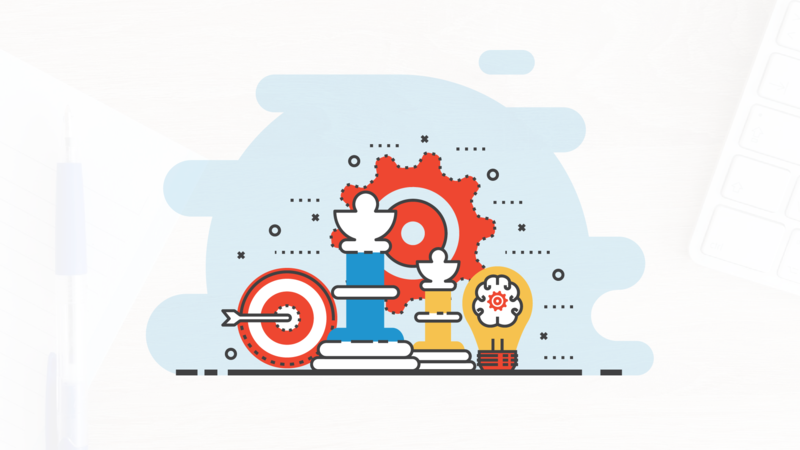 In my experience, the best approach to getting people to understand the value of microlearning is to show them how they use microlearning everyday. For example, if you need to learn how to bake a cake, you don’t go to an all-day workshop on cake baking…what you do is go an watch a 5 minute YouTube video and learn how to do it. In a work setting, it’s no different.